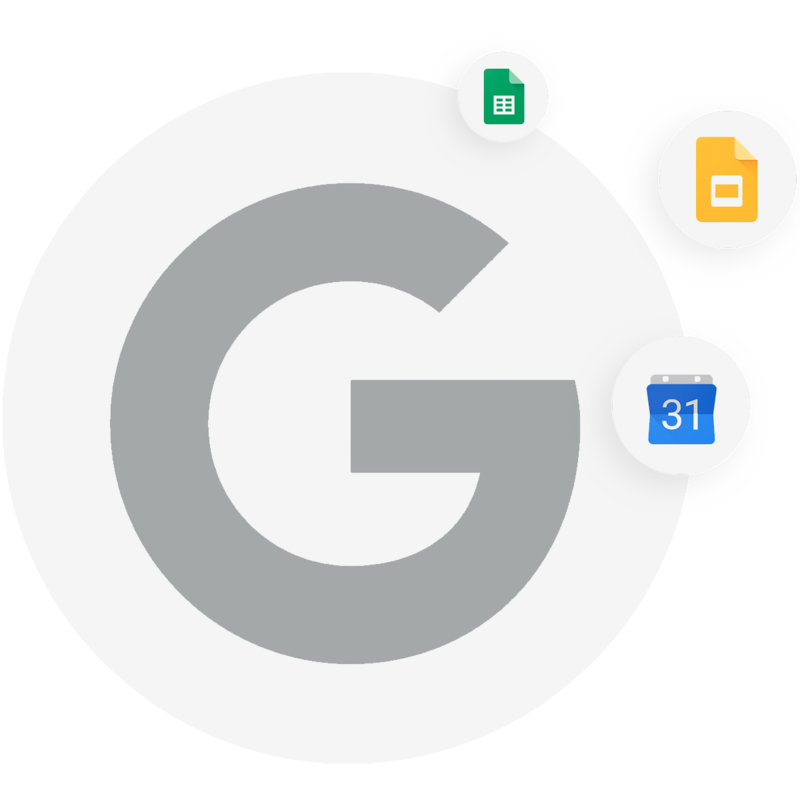 Copper is the #1 recommended CRM for G Suite and is natively integrated to provide a seamless experience with Gmail, Sheet, Calendar, and more. The #1 CRM for customers who love Google. Copper is proudly the only CRM built for Google, used by Google and recommended by Google. 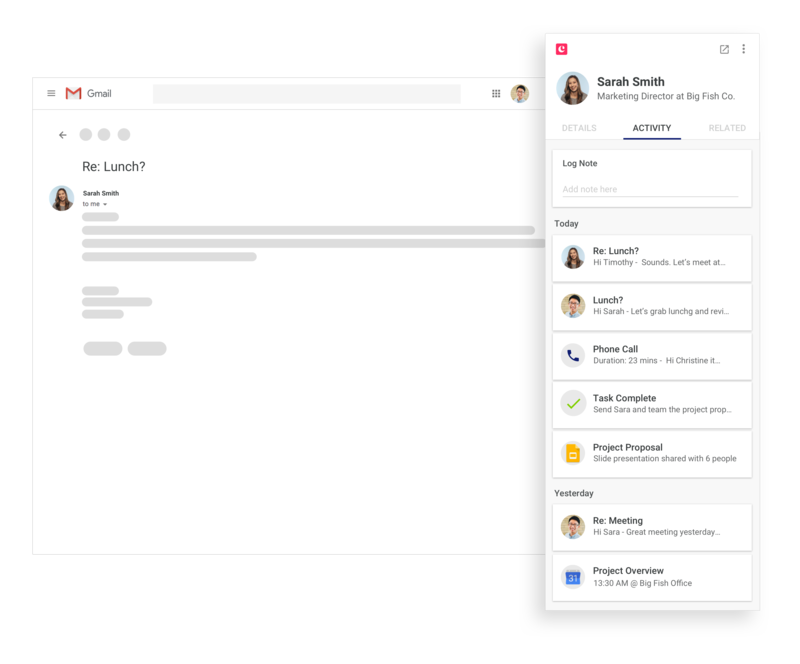 ProsperWorks CRM integrates with G Suite and is designed using the same Material Design principles. If you can use Gmail, you’ll know how to use ProsperWorks.